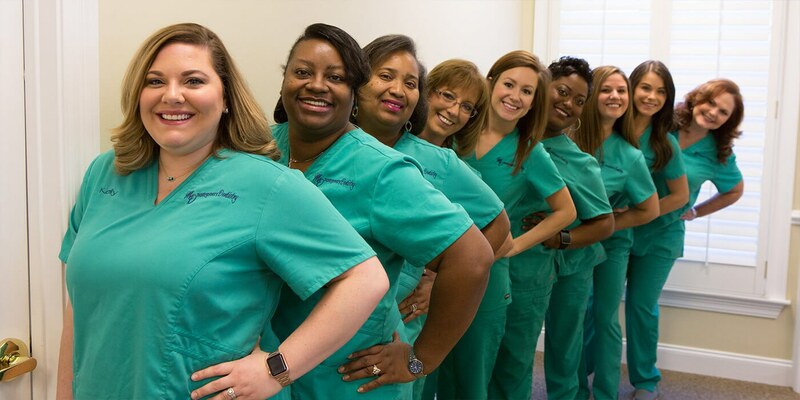 Montgomery Dentistry gives you the very best in dental cleaning and protection. When patients visit our office, we first encourage them to voice any concerns about their current dental health. Then we provide a comprehensive dental exam, explain a plan of action for their dental needs, and methodically clean their teeth with the greatest sensitivity and care. Sometimes patients come to us without having seen a dentist in years and are therefore hesitant to have their teeth cleaned. If you fall into this category, we understand that life gets busy and we promise to work hard to bring your smile back to excellent health.